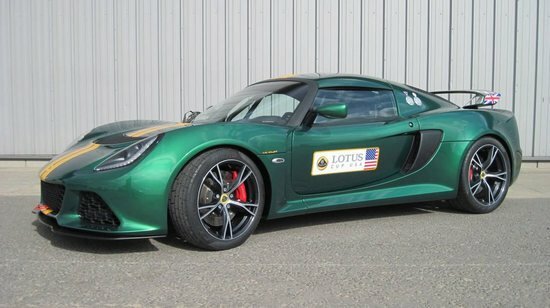 The last couple of years have not been great for Lotus, which made the automaker cancel all its overtly ambitious plans. 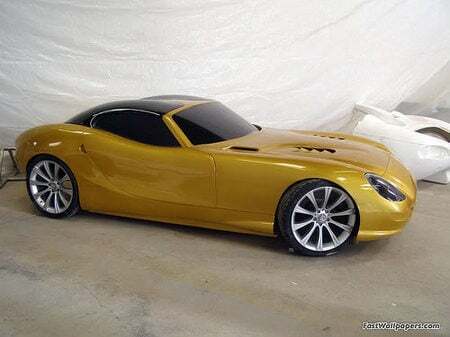 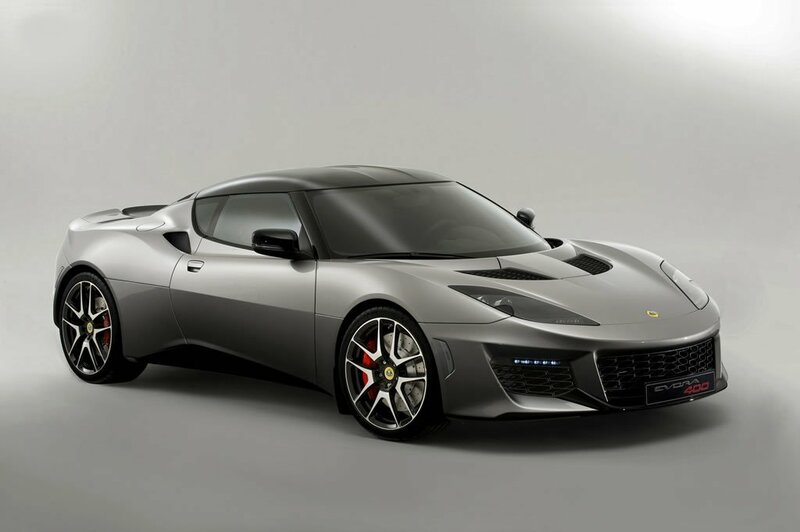 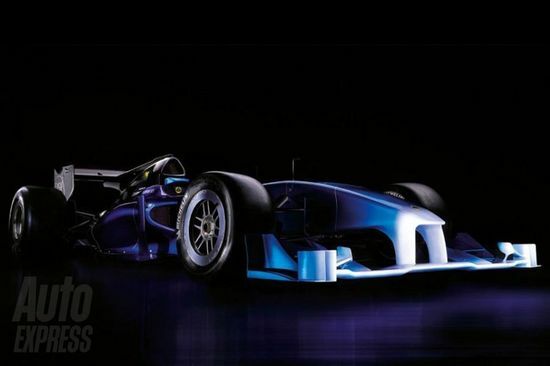 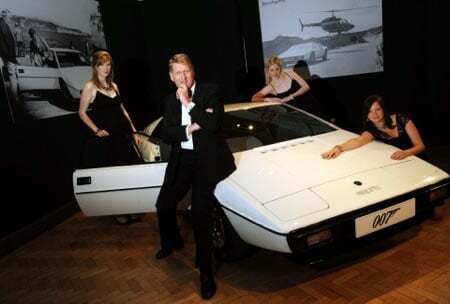 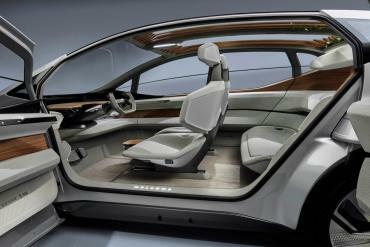 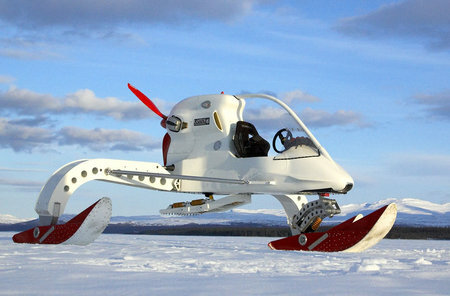 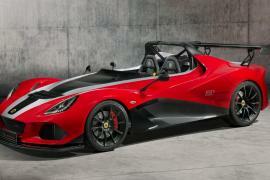 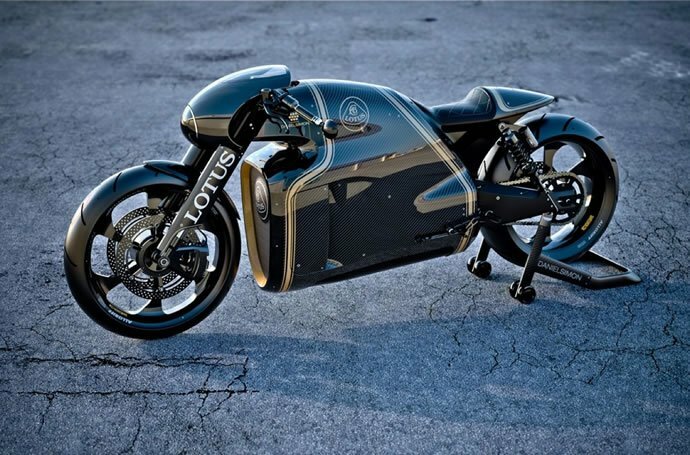 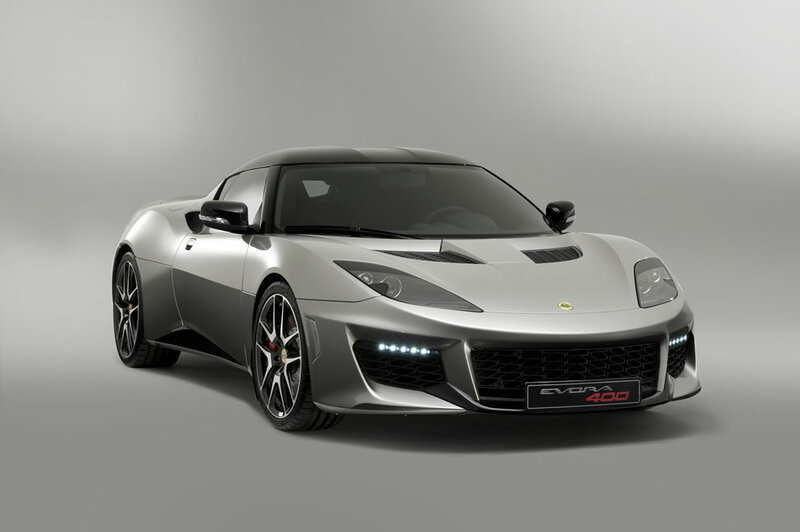 However, Lotus will arrive at this year’s Geneva Motor Show with new car that might change fortunes for the British marquee. 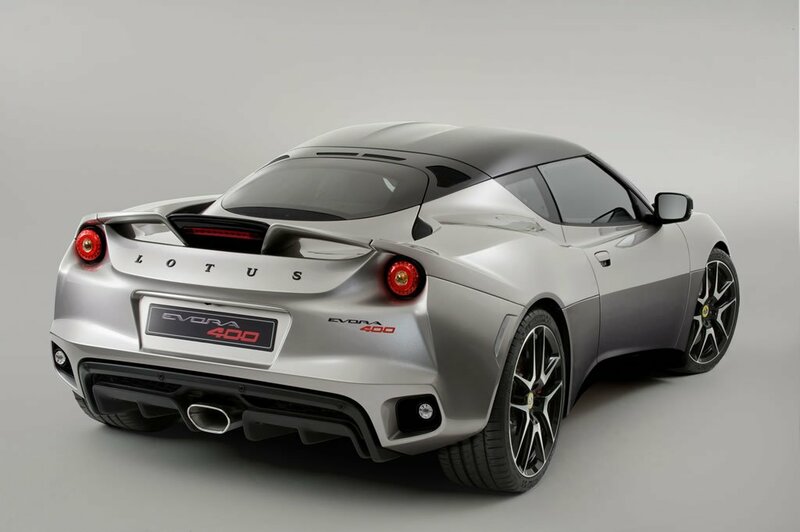 Dubbed the Evora 400, Lotus is using the words ‘focused’ and ‘pure’ to describe the model, which they also want us to believe is all-new. 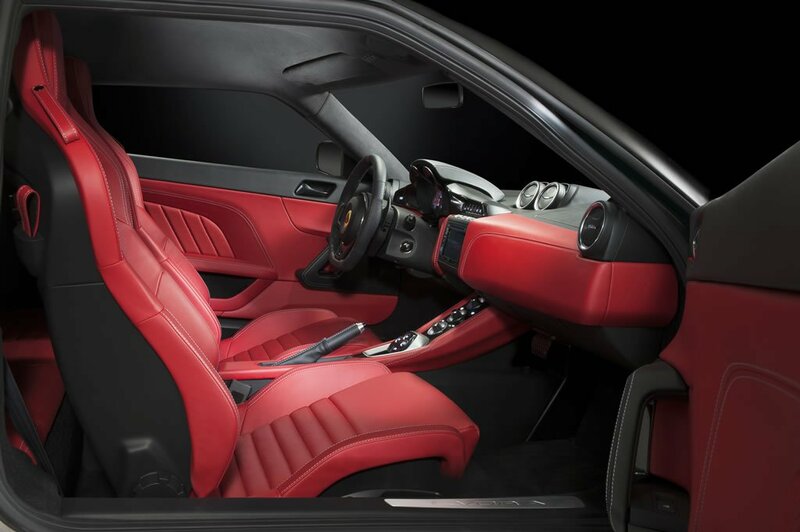 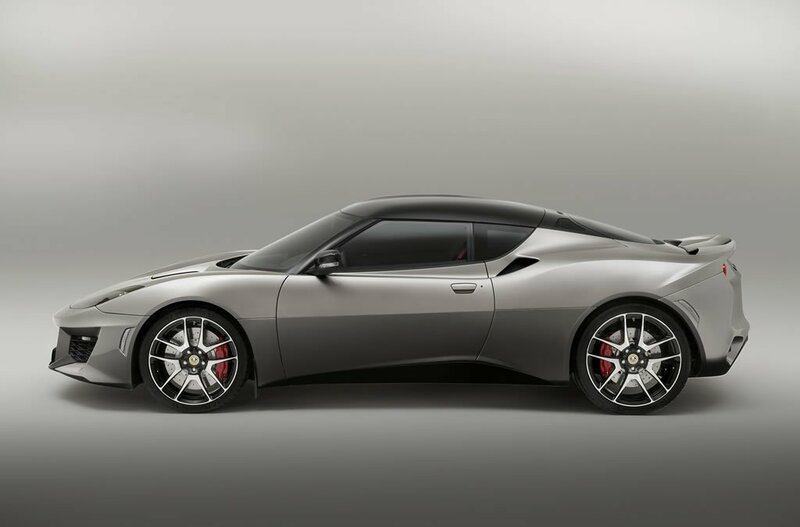 Now let’s be frank, the Lotus Evora 400 isn’t a completely new sportscar but is the same model with new styling, an engine upgrade, and a reworked interior design. 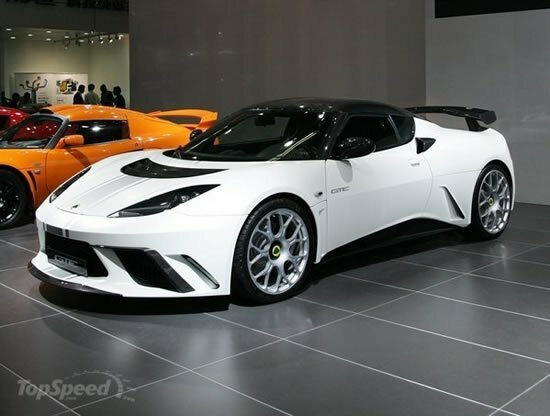 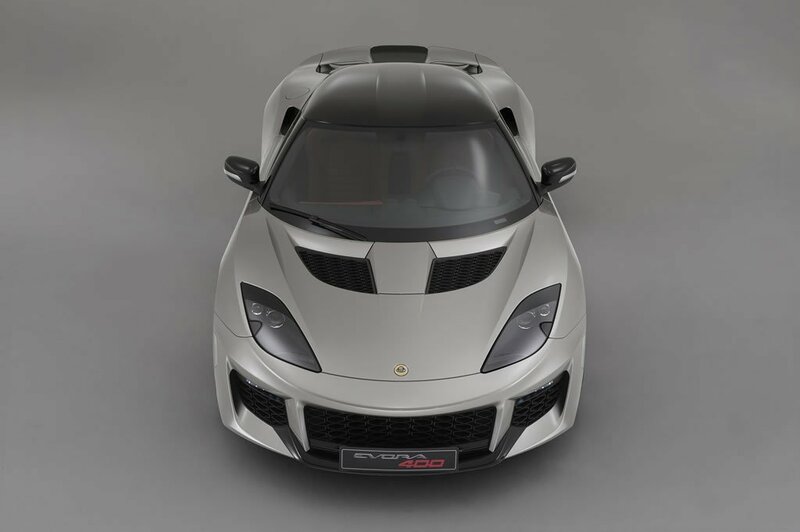 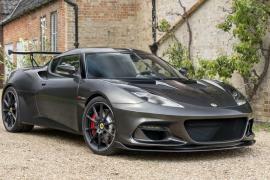 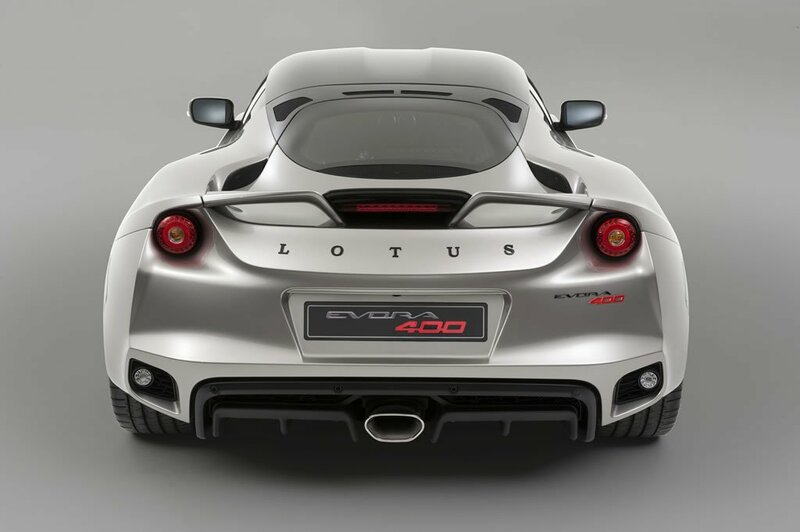 However, the Evora 400 is the fastest and most powerful production Lotus to date, clocking in with 400 hp and a top speed of 186 mph, which makes it special.